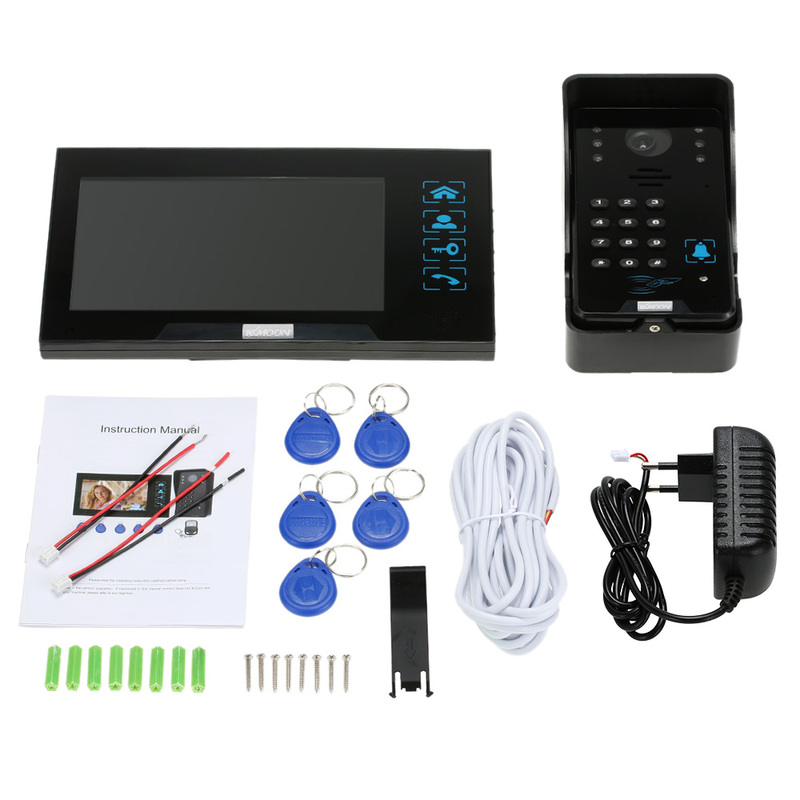 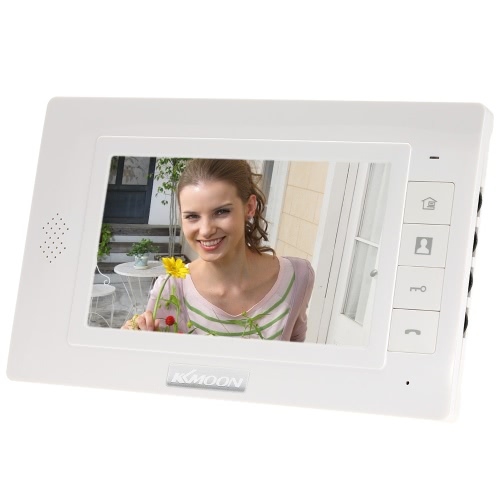 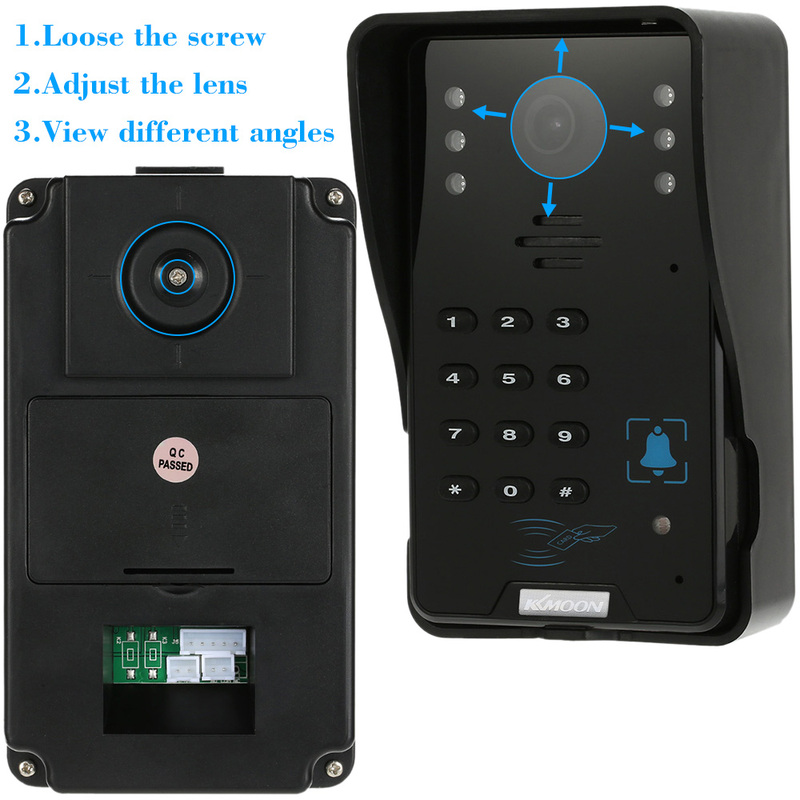 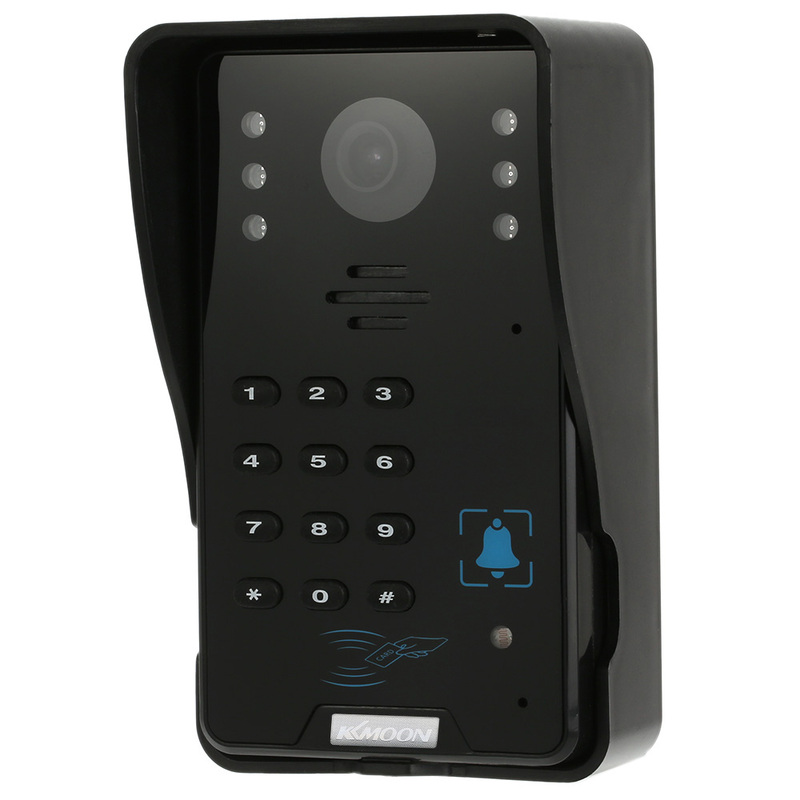 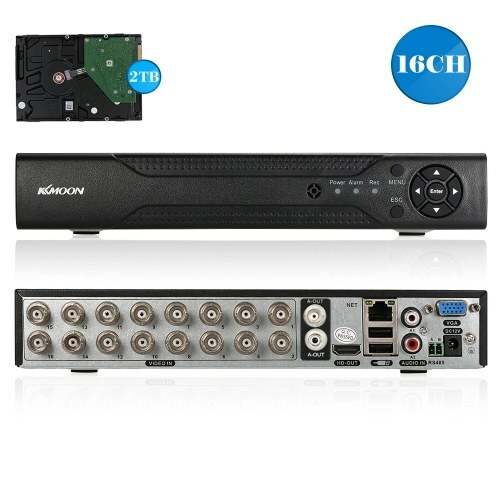 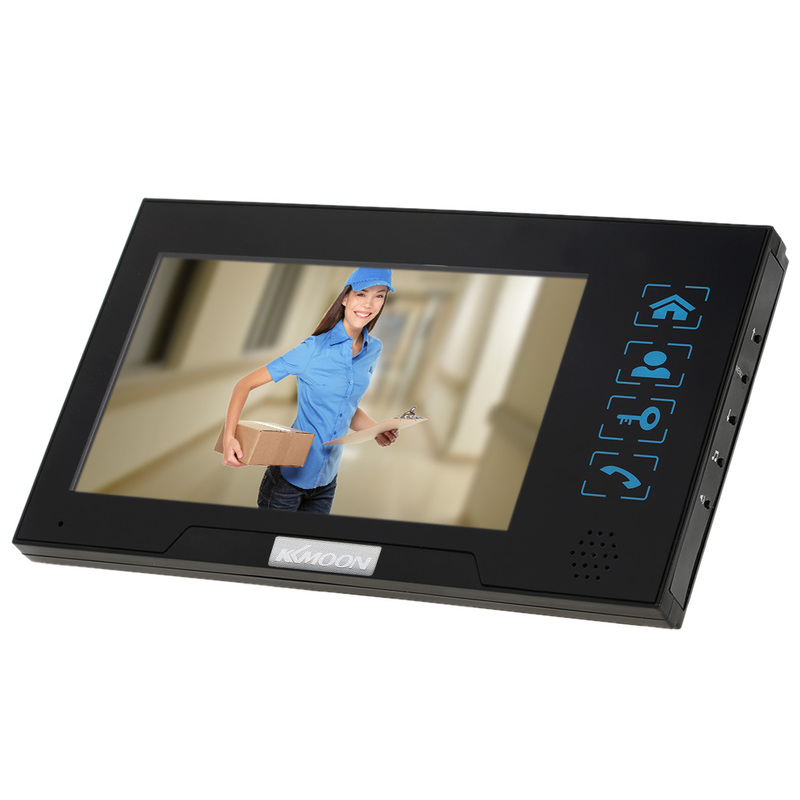 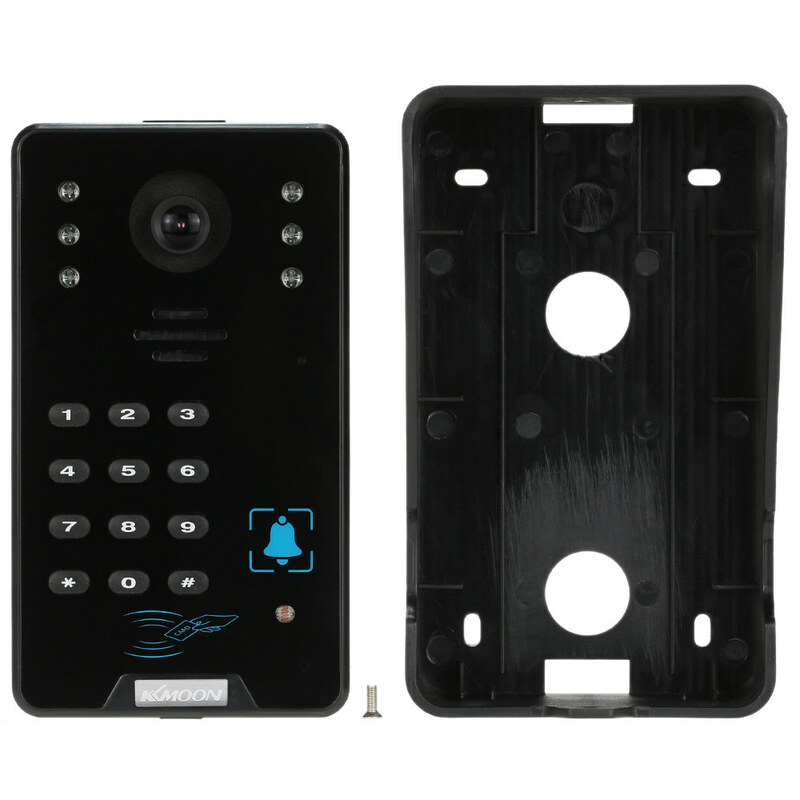 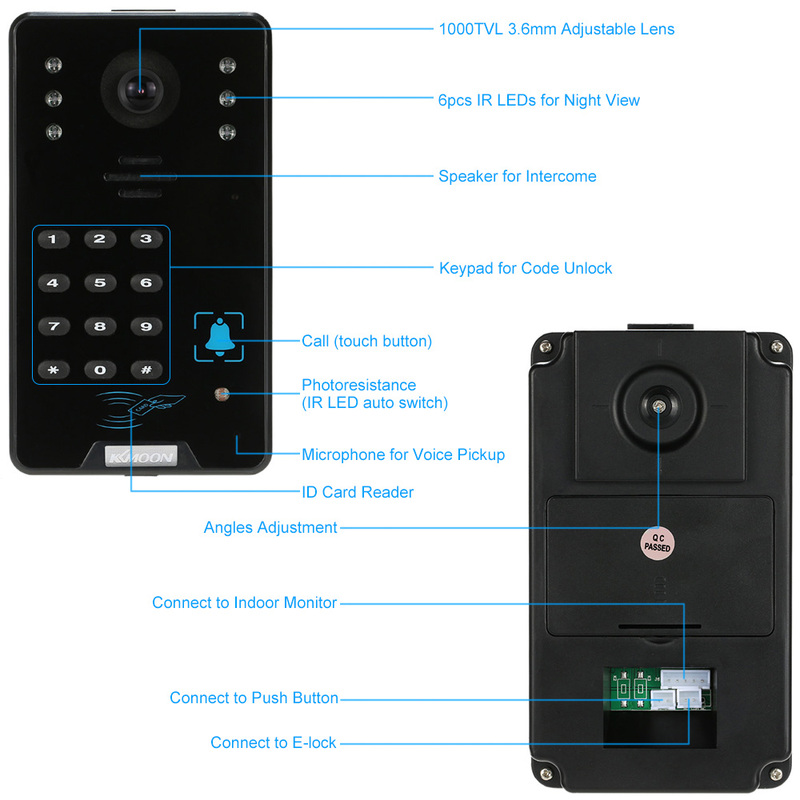 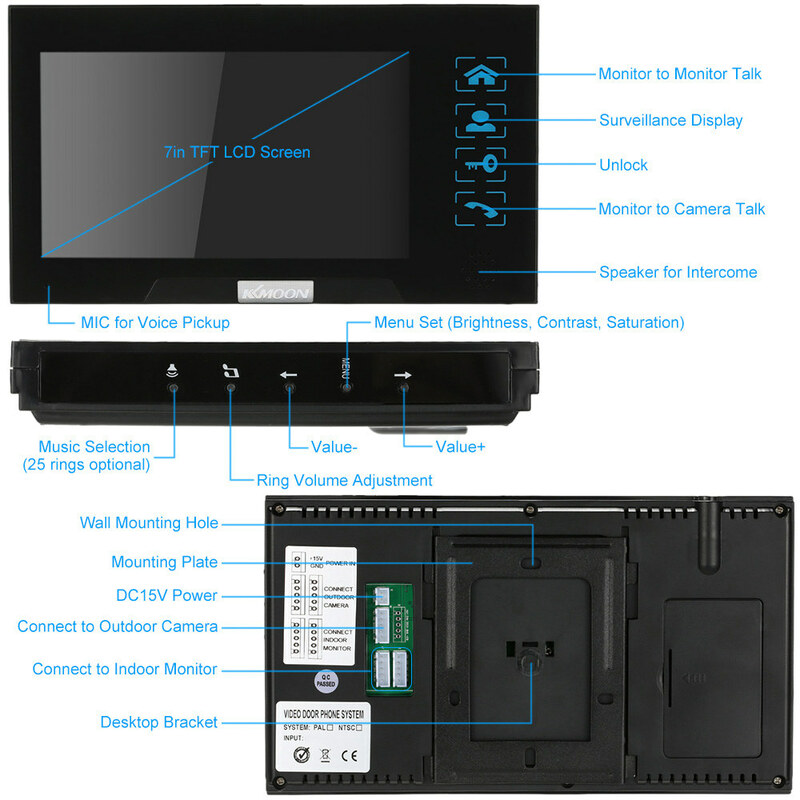 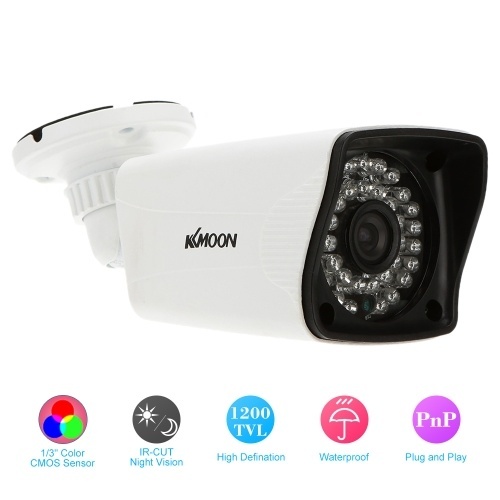 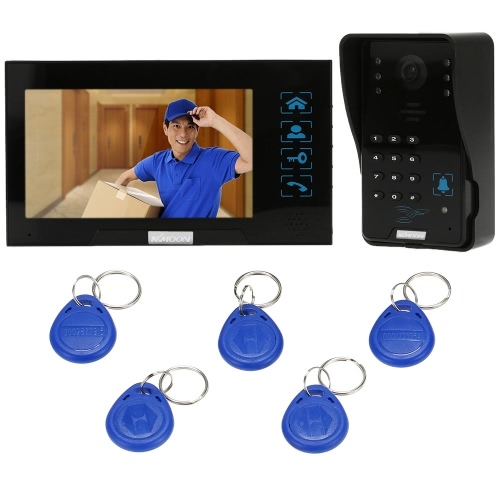 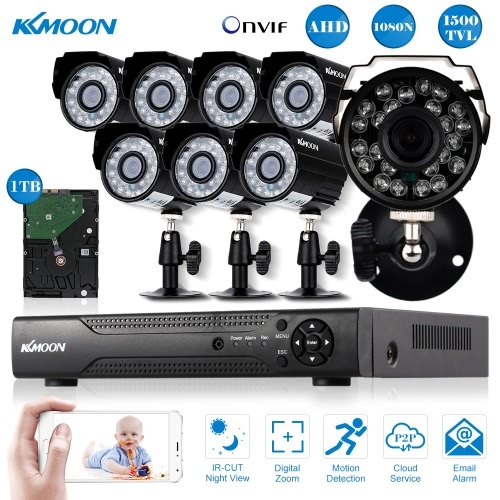 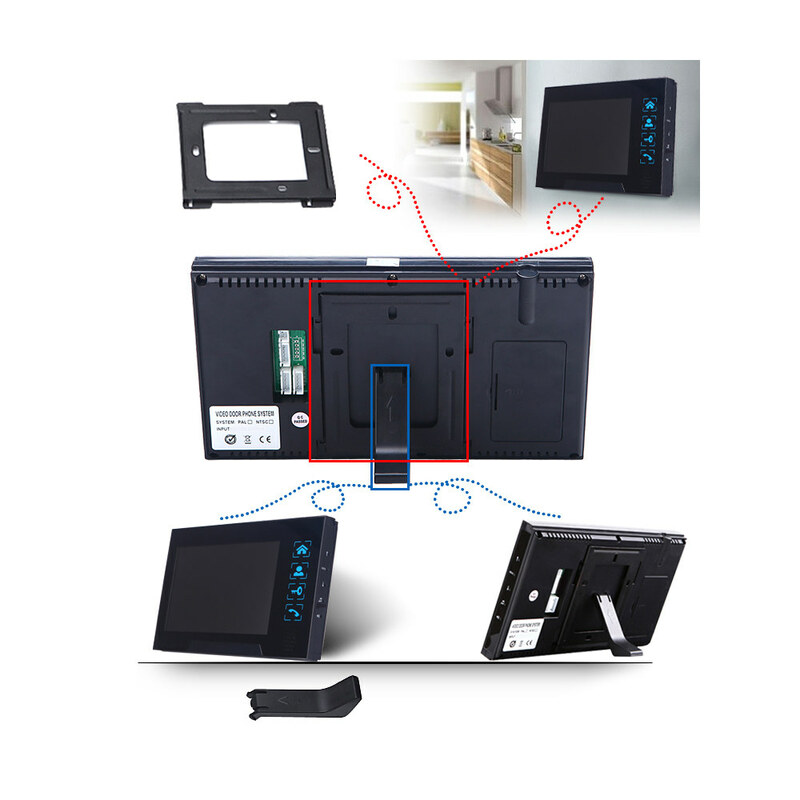 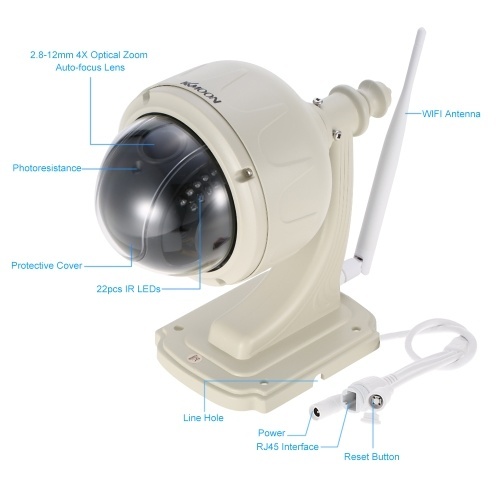 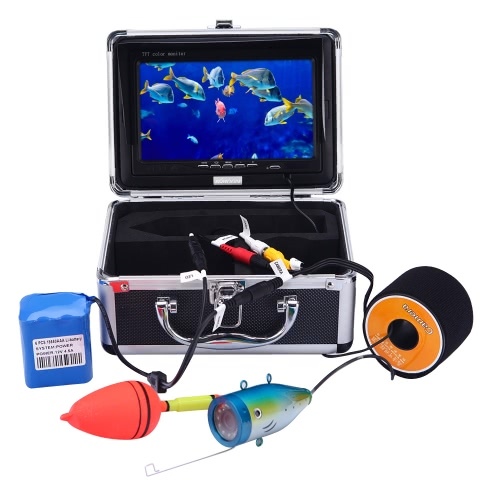 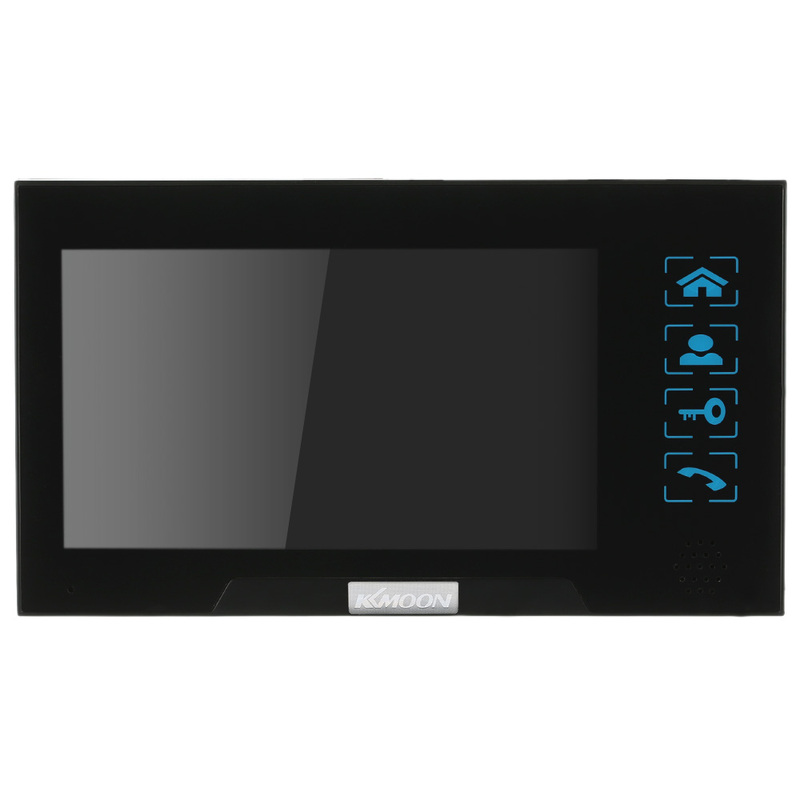 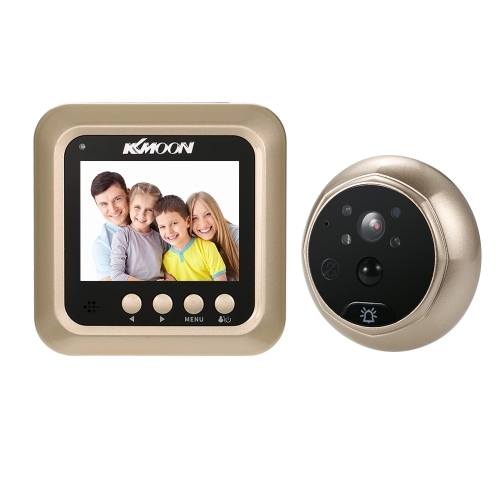 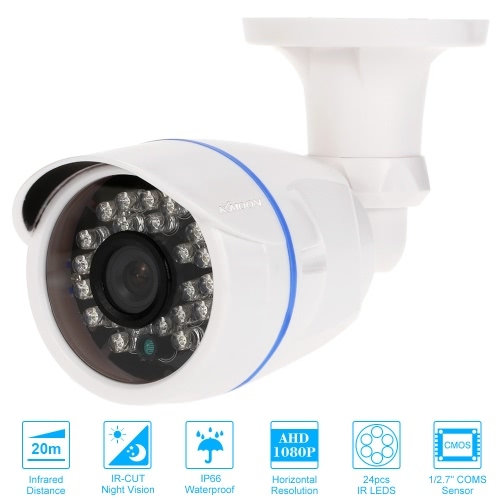 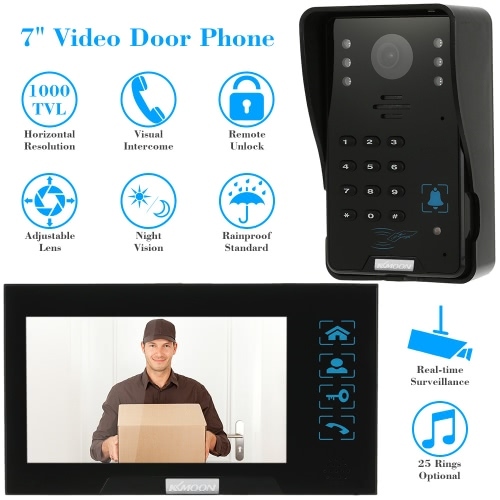 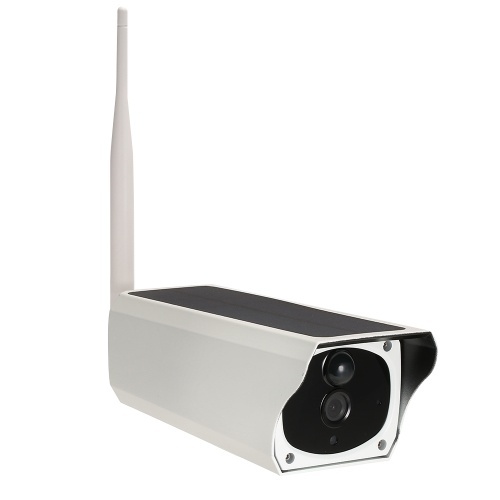 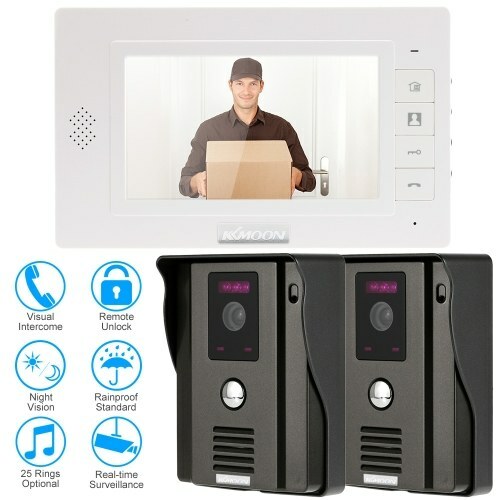 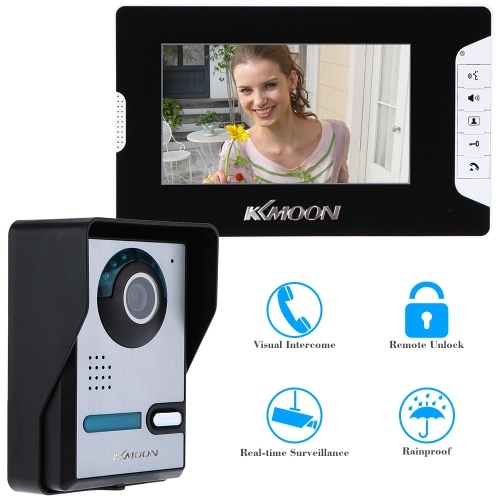 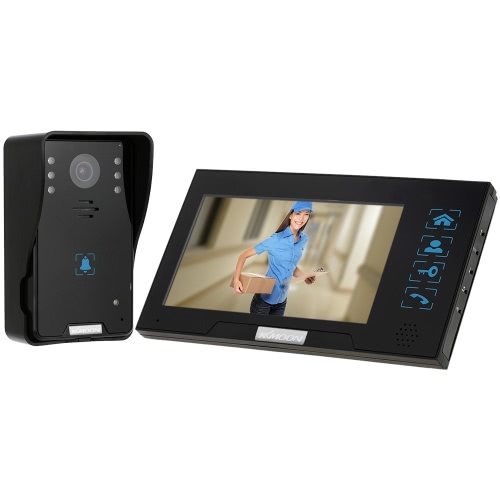 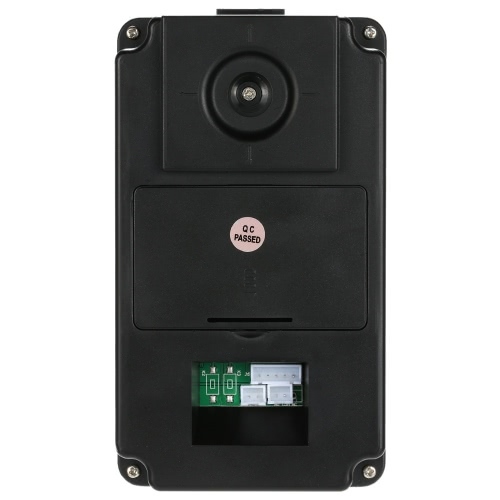 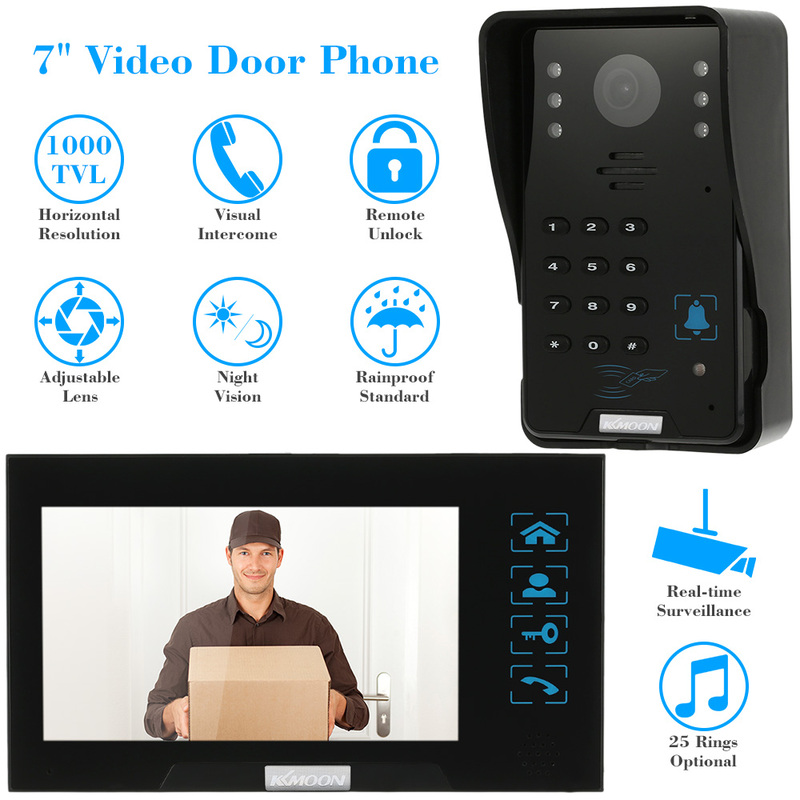 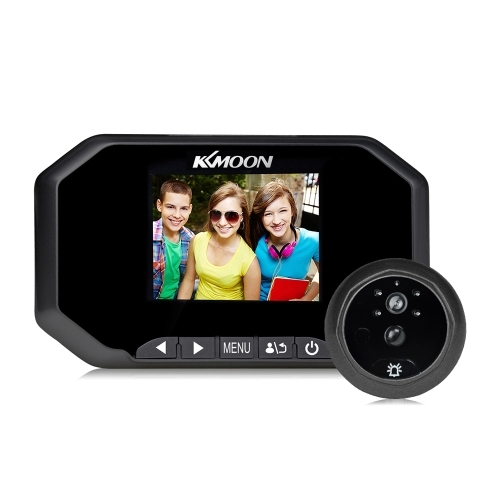 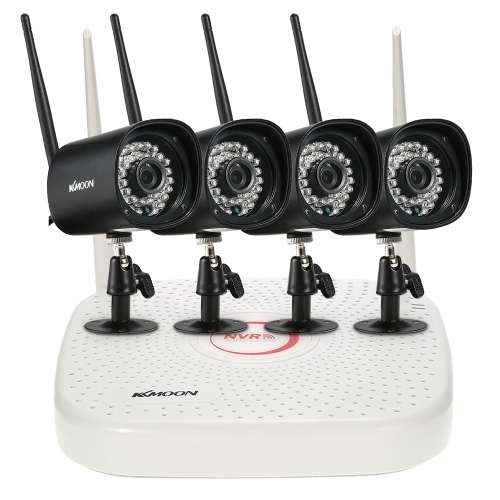 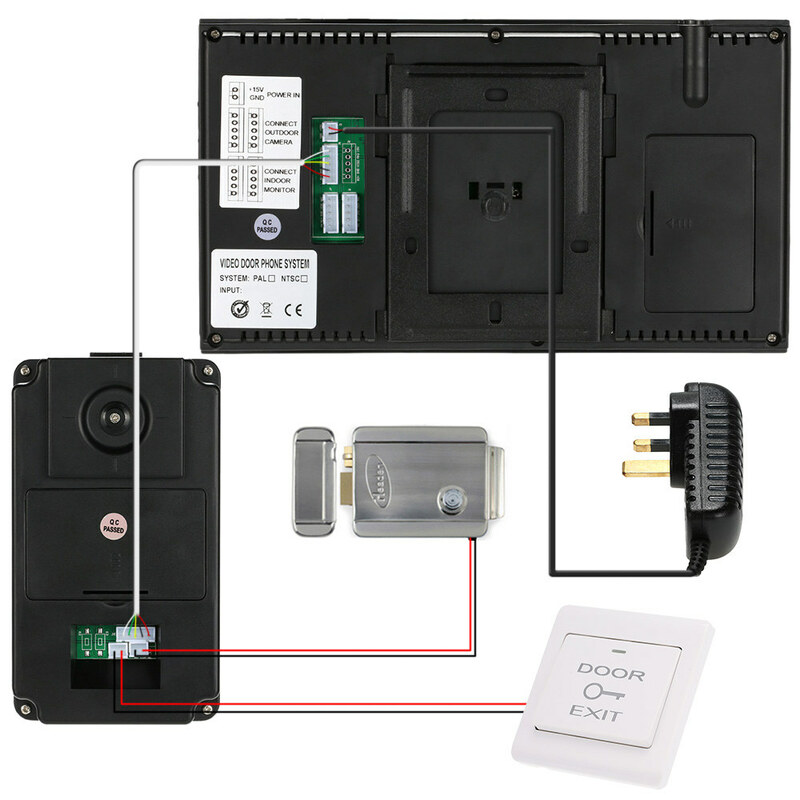 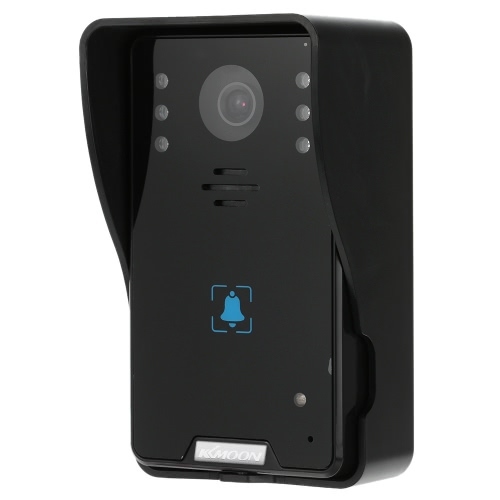 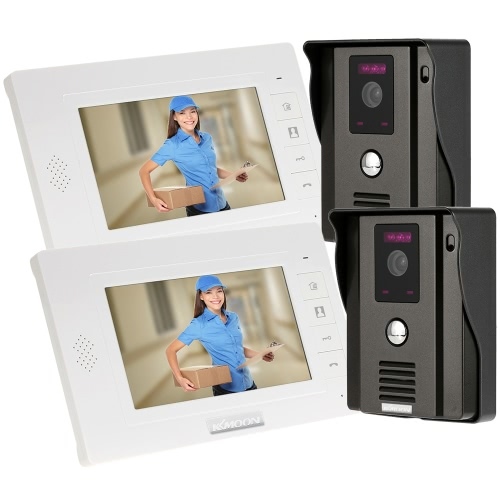 This video door phone features 7in LCD monitor with touch button, including one 1000TVL outdoor camera and one indoor monitor, which combines functions of visual intercom, real-time surveillance, remote unlock, rainproof and night vision. 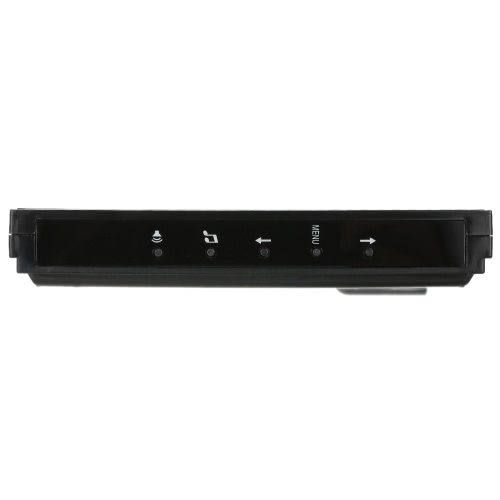 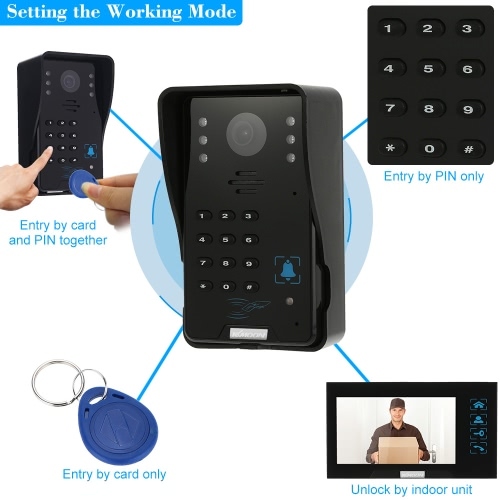 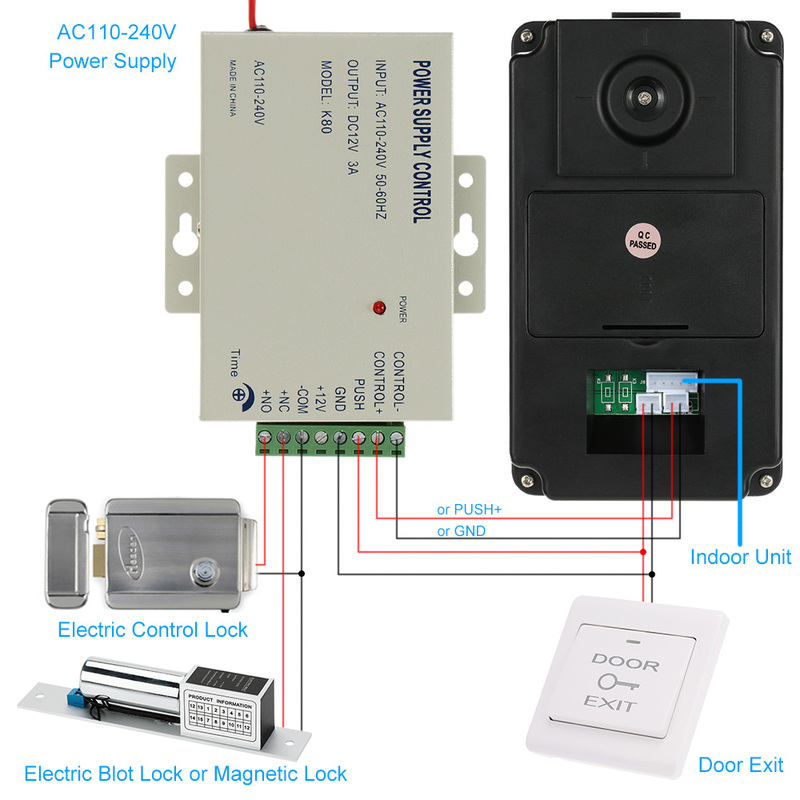 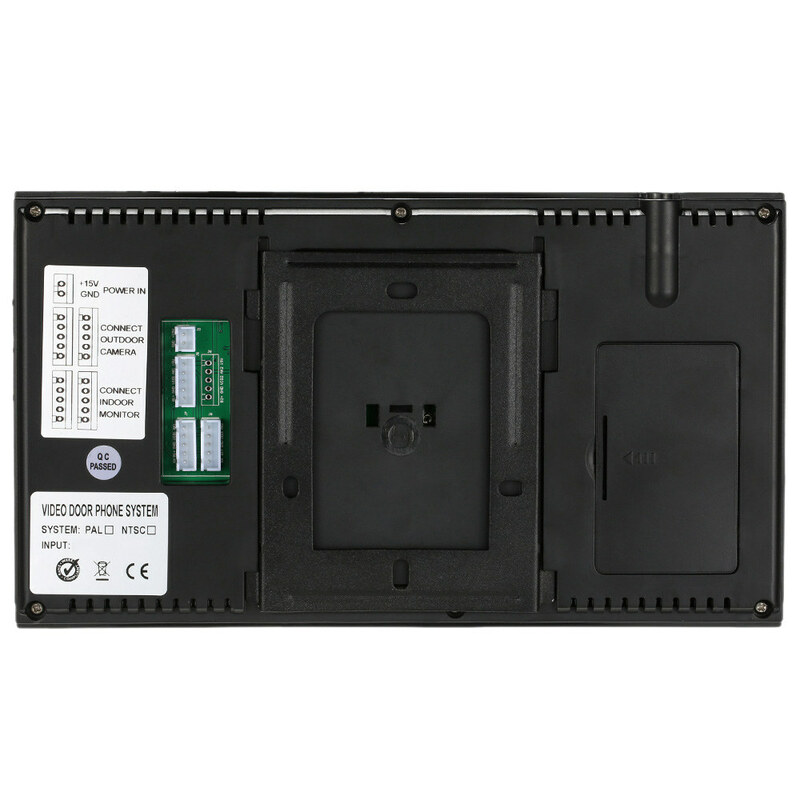 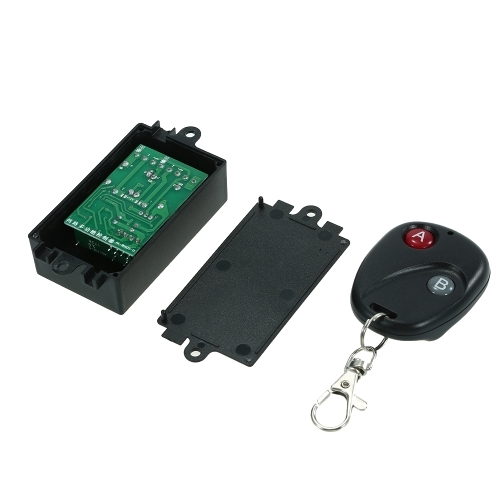 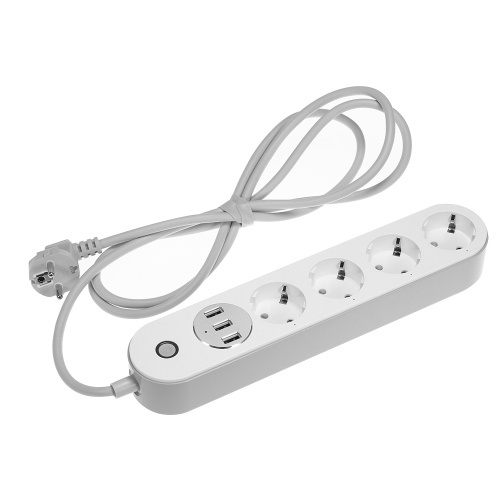 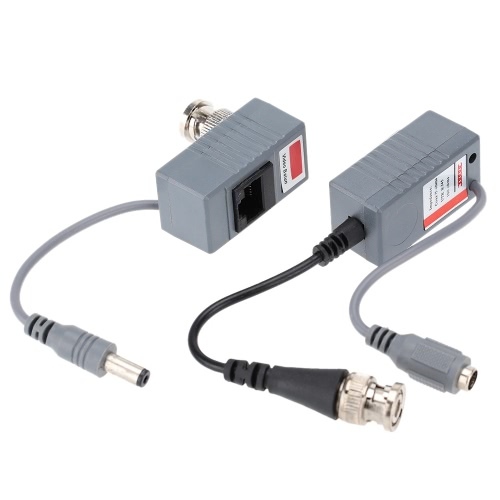 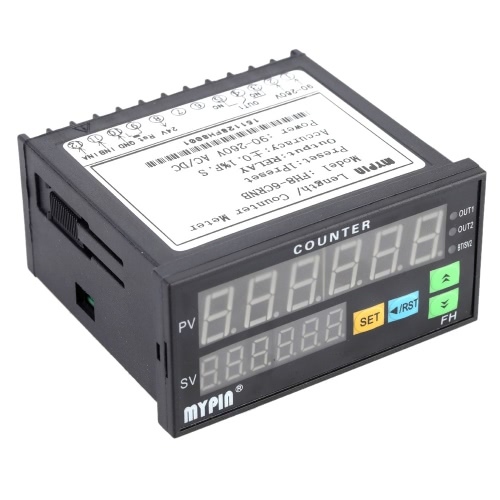 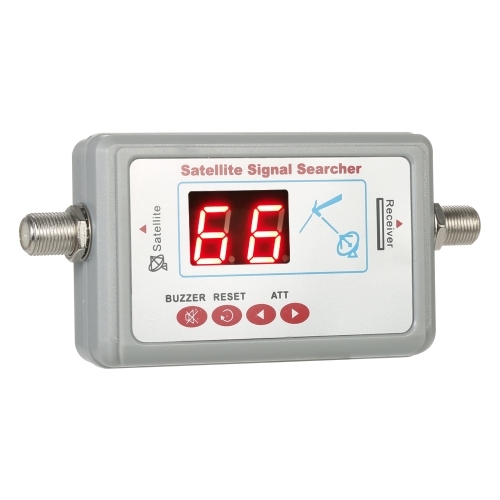 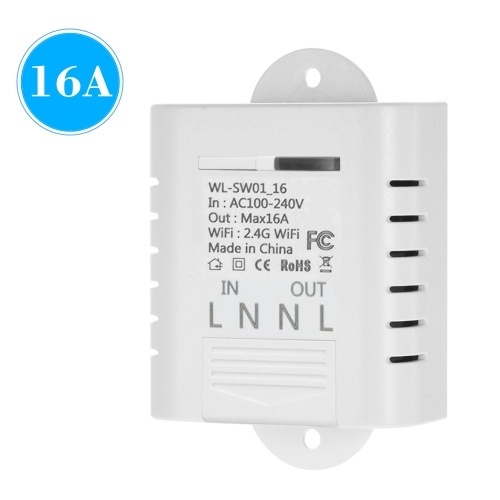 It is very convenient to unlock from indoors (touch button) and outdoors (ID Cards/passwords unlock), which is widely used in villas, apartments, houses, hotels, offices, public buildings and so on. 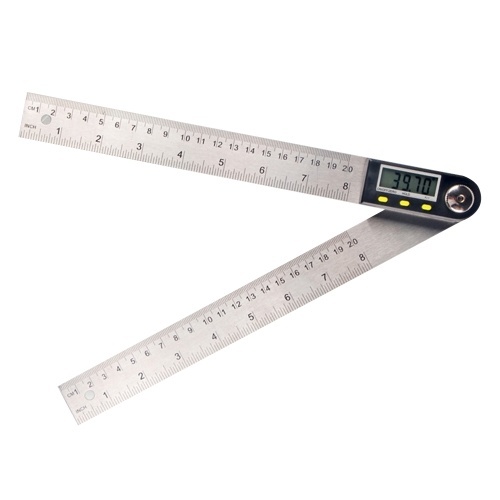 *Support maximum 2000 ID cards.